ABC has renewed their fantasy series Once Upon a Time for a second season. Co-creator Adam Horowitz broke the news via Twitter. A new take on classic fairy tales, Once Upon a Time follows the modern-day daughter (Jennifer Morrison) of Snow White (Ginnifer Goodwin) and Prince Charming (Joshua Dallas) as she tries to help legendary characters who’ve been cursed by the Evil Queen (Lana Parrilla). 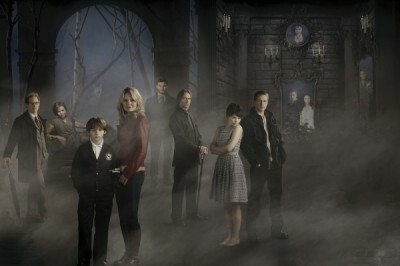 The series also features the talents of Robert Carlyle, Jared Gilmore, Raphael Sbarge, Meghan Ory, Jamie Dornan, Beverley Elliott, Lee Arenberg, David Paul Grove, and Gabe Khouth. The drama debuted with a solid 4.0 rating in the 18-49 demographic and 12.93 million viewers. It was second in it’s timeslot. That was especially impressive considering that Once Upon a Time’s debut had to compete with the World Series and popular shows on cable. Are you glad that Once Upon a Time's been renewed? Once Upon a Time dropped a mere 3% to a 3.9 rating in the all-important demo in week two. In week three, the numbers fell just a bit more — to a 3.8 rating — and the series got a full season pick-up. The numbers keep dropping unfortunately and it looked like the show was going to be in trouble. But then, the ratings started to turn around and finally stabilized at a healthy level. On our ABC Ratings Report Card — which measures the relative demo performance of the network’s shows — Once Upon a Time has a solid “A.” It’s the third-highest rated scripted series on the network and is the fourth-highest overall. 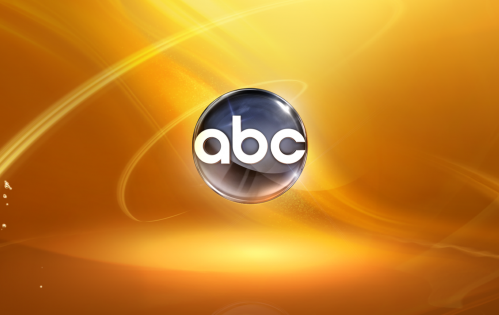 ABC announces their 2012-13 schedule next week but it seems pretty likely that Once Upon a Time will return to Sunday nights in the fall. What do you think? Are you glad to hear that the show’s been renewed? Were you worried that it would run out of gas and be cancelled? YES, I’M SO GLAD IT’S STAYING AROUND FOR A SECOND SEASON! I DIDN’T WATCH IT AT FORST, BUT THEN CAUGHT UP ON ALL THE EPOSIDES AND LOVE THE SHOW! GREAT TALENT. Really love this series. I am so glad it is returning. I never missed a single episode and don’t intend on missing these either. Great Show and thanks to all who participate in it. You are all so talented and you make me a believer. This is the best new show on television. My family looked forward to Sunday evenings because of it. I think it’s great that it will continue. I’m anxious to see what the writers have in store for us. That has made my day, got something to look forward to. BEST SHOW ON TV!!! THANK YOU,THANK YOU! I truly love once upon a time. The ONLY show I look forward to. Yipee for season two!!!! Can’t wait!